Look, keeping a child alive and thriving is hard enough work as is. 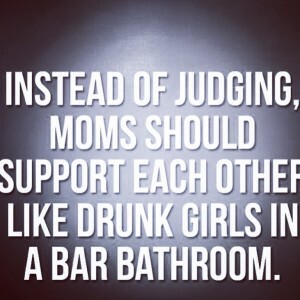 We don’t need to be hating on moms as well. It’s hard to make all the rich decisions, be the best and give the best to these tiny precious humans. At the end of the day we all are doing our best with the information, education and resources we have. My only two cents is, ask questions, be informed, do some research and pick what is best for your family always. It’s okay if it’s not the norm or is the norm- whatever. 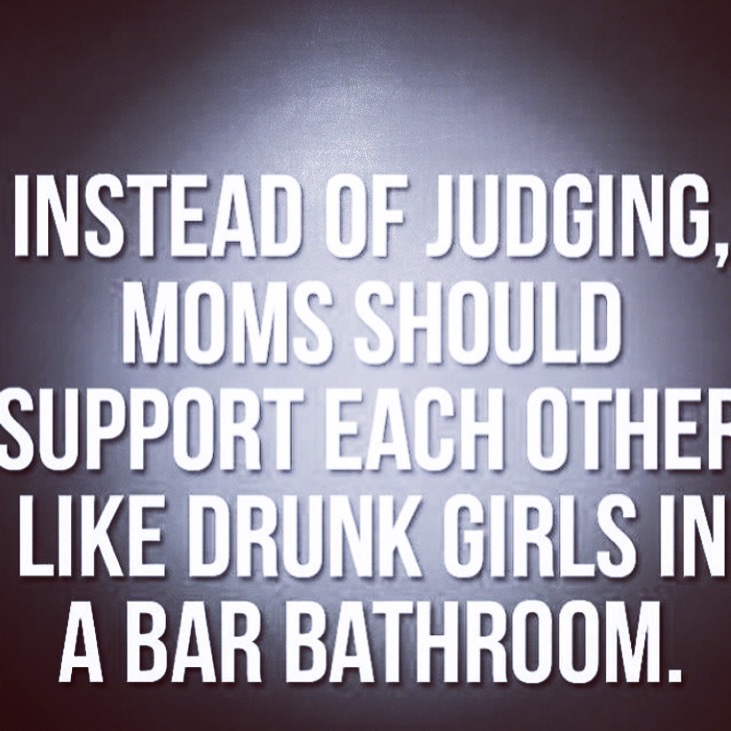 All parents love and want the best for their children, remember that the next time we all find ourselves passing a quick judgement on another mom. Who knows she could be having the worse day ever. It happens. Heck, I’ve had off days and taken my baby out still in her Pj’s. I always go back to that moment I had my baby and felt so connected spiritually to every other mother who had passed through the doorway of parenthood as I just did. I was filled with a huge amount of respect for every woman who has ever given birth. I hold on to that. Yes, I have my view points and they are clear in this blog, but I have respect above all and compassion. With love to every momma out there!